Yet another prestigious award for Baobab Education! 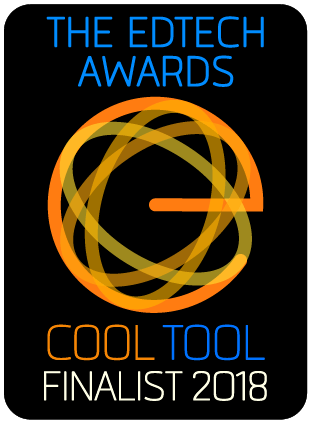 Another prestigious award for Mathventure for 4th Grade: EdTech’s Math Solution category! Amazing day for Baobab Education! Mathventure for 5th Grade is now available on iBooks Store. Baobab Education is honored to be invited to participate in the Edtech K-12 Mission in NYC. 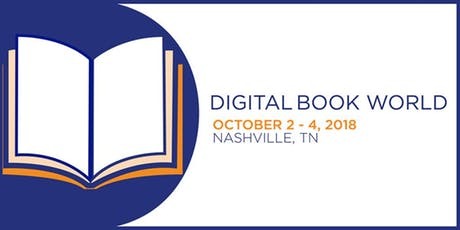 We will be there with our amazing, interactive eBooks! Steeve Lemay has been nominated for the 2017 Harold W. McGraw, Jr. Prize in Education. Steeve Lemay, founder of Baobab Education and author of the Mathventure series, has been nominated for the 2017 Harold W. McGraw, Jr. Prize in Education www.mcgrawprize.com. His leadership and impact in the field of education has earned him a nomination in the K-12 Education category. The Prize was established in 1988 to honor Harold W. McGraw, Jr.’s lifelong commitment to education and recognizes outstanding individuals who have dedicated themselves to improving education through new approaches and whose accomplishments are making a difference today. Honorees are chosen by a distinguished panel of jurors made up of thoughtful and influential members in the international educational community. This month's FEATURED provider on the HMH Marketplace: Baobab Education ! 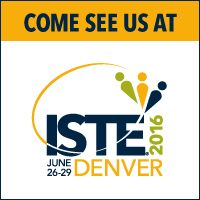 We will be in Denver June 26-29, 2016 for the ISTE 2016 Conference and Expo. Meet us at the Ed Tech Start-up Pavilion, booth #1311 to learn more about our interactive eBooks in math and art. by Common Sense Education . 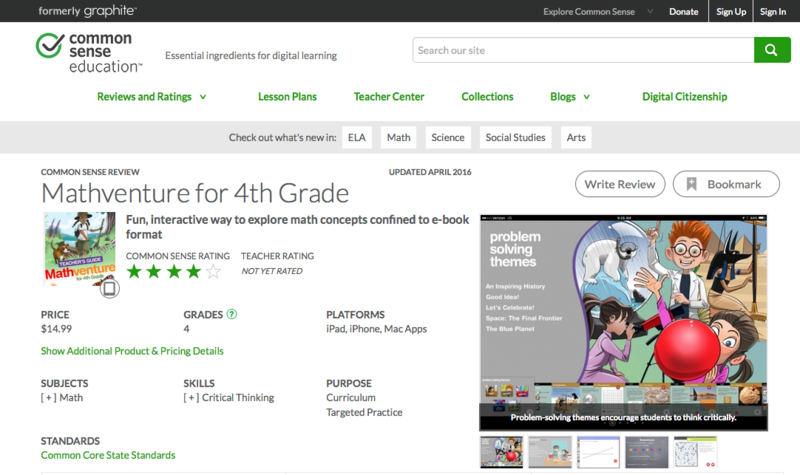 "Use Mathventure for 4th Grade as a supplemental resource; it has plenty of instructional content. There's a lot to learn in Mathventure for 4th Grade." "The content coverage is comprehensive and engaging, especially within the problem-solving themes." "Students will learn and practice a wide range of math skills with Mathventure, and the lessons align to Common Core State Standards." "Lessons are structured with thought-provoking questions followed by quizzes. Feedback on incorrect answers and hints could help struggling students." "This resource entices kids with interactive lessons, fun graphics, and a drawing tool." TTMS is talking about our amazing, fully interactive eBooks! Scoop.it is talking about us! Mathventure for 4th Grade receives 100% rating from Learning List. Learning List is an independent review service for schools and districts. Over the last year and a half, ﻿Learning List has reviewed over 800 materials from over 75 publishers. We are happy to announce that Baobab Education's Mathventure for 4th Grade series received a 100% —a perfect score! Steeve Lemay has been nominated for the 2016 Harold W. McGraw, Jr. Prize in Education. Steeve Lemay, founder of Baobab Education and author of the Mathventure series, has been nominated for the 2016 Harold W. McGraw, Jr. Prize in Education www.mcgrawprize.com. His leadership and impact in the field of education has earned him a nomination in the K-12 Education category. 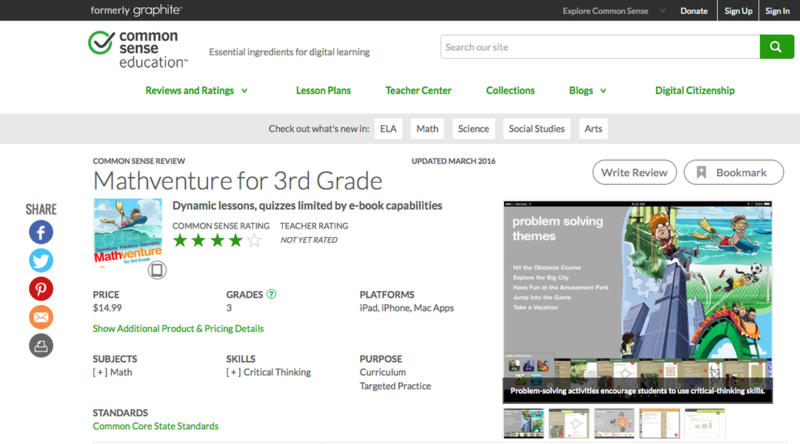 Mathventure receives 96% rating from Learning List. Learning List is an independent review service for schools and districts with over 1 million students served. Over the last year and a half, ﻿Learning List has reviewed over 800 materials from over 75 publishers. We are happy to announce that Baobab Education's Mathventure for 3rd Grade series received a 96%—a solid "A"! Mathventure for 4th Grade Teacher's Guide now available. Our 4th grade Teacher's Guide is available to download on the iBookstore. Download here for free. Baobab Education's Steeve Lemay selected to speak at the 4th Annual iPad Summit on Education. Steeve will be speaking about textbooks and the iPad at the Montreal summit in May 2016. For more information, click here﻿﻿. In French. TFO selects Baobab Education to produce math web, tablet and smartboard series. Ontario's TFO is a leader in education media. Baobab Education's first episode will be on the concept of pi. Stay tuned for the launch! Baobab Education's Mathventure and Passp'art finalists at 2015 iBooks Author Awards in Nashville, TN. Best Textbook, Best Children's Book, Author of the Year, Best Cover. Passp'art won the Best Artwork award and was a top-ten finalist for Best Textbook and Best Cover.